our other unglazed tiles). 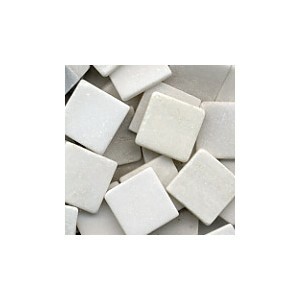 Can be stained or polished to bring out their natural colours and are easily cut with nippers. 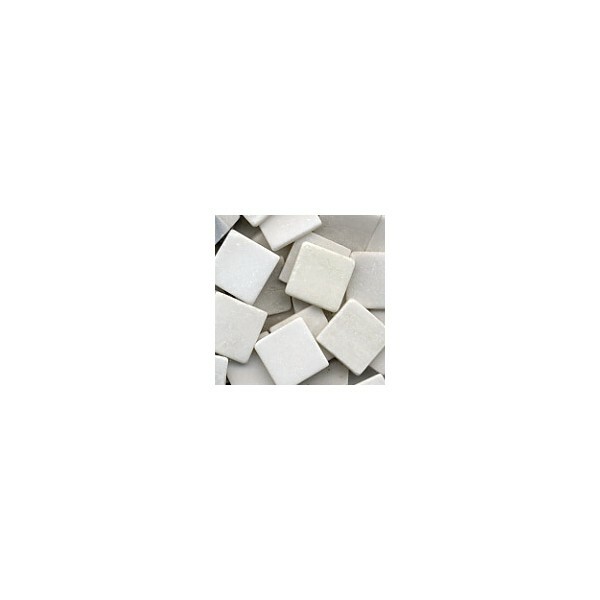 In a 100g pack there are about 23 tiles. Suitable for interior and exterior uses. All prices include VAT.